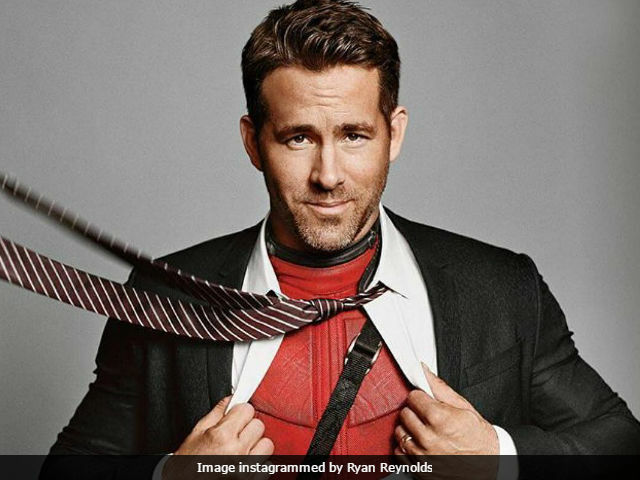 Ryan Reynolds said: "I'm a fan so I like my outside perspective into that world but on the other, yeah, how ridiculously insane would that be"
Deadpool star Rayn Reynolds is a 'Game Of Thrones nut' and wants to be part of the popular television series, The Sun quoted him as saying. "It's no secret, I'm a Game of Thrones nut. I'm an addict. There's nothing I won't do to get my next fix. No boundary of self-respect, I'll do whatever it is I have to do to have more," he said. Game Of Thrones season 7 will air on television in less than a month and fans of the series are super excited. Game Of Thrones 7 trailer released in May which only added to the anticipation for the series, which is now moving towards the Great War. Of starring in Game Of Thrones, Ryan Reynolds is of two minds but yes, he'd like a role. "Would I want a part? On one hand, I'm a fan so I like my outside perspective into that world but on the other, yeah, how ridiculously insane would that be," he told The Sun. Of the character he'd like to portray in the series, Ryan Reynolds said: "I'm not sure how or where I'd fit in, are there any new parts? Maybe I could just take over (one of the roles). There are some amazing Irish actors, and I'm Irish, I've got that rugged pallor for maybe Littlefinger or Davos. I could see that. Or maybe I could be a long lost Lannister?" Dear Game Of Thrones, are you listening? Game Of Thrones will premiere on July 7. Meanwhile, Ryan Reynolds is awaiting the release of The Hitman's Bodyguard.